New research may lead to the restoration of useful movement in paralyzed individuals. Using a combination of physiological and engineering approaches, Andy Fuglevand studies how the brain controls muscles to produce smooth, precise movements. 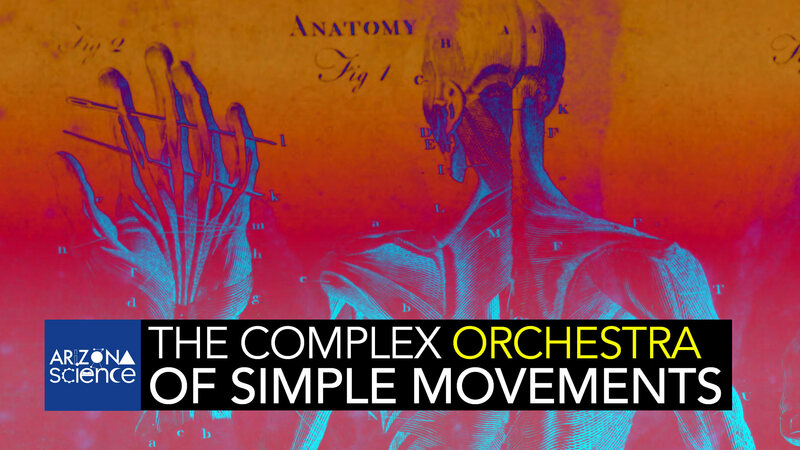 One of the surprising findings of his research is the complex orchestration across the many muscles that is needed to produce even seemingly simple movements. He is now using concepts derived from his basic research to develop methods to restore useful movement in paralyzed individuals. He finds that elaborate patterns of artificial stimulation of multiple muscles can simulate aspects of natural movement in ways that previous methods have not been able to do.